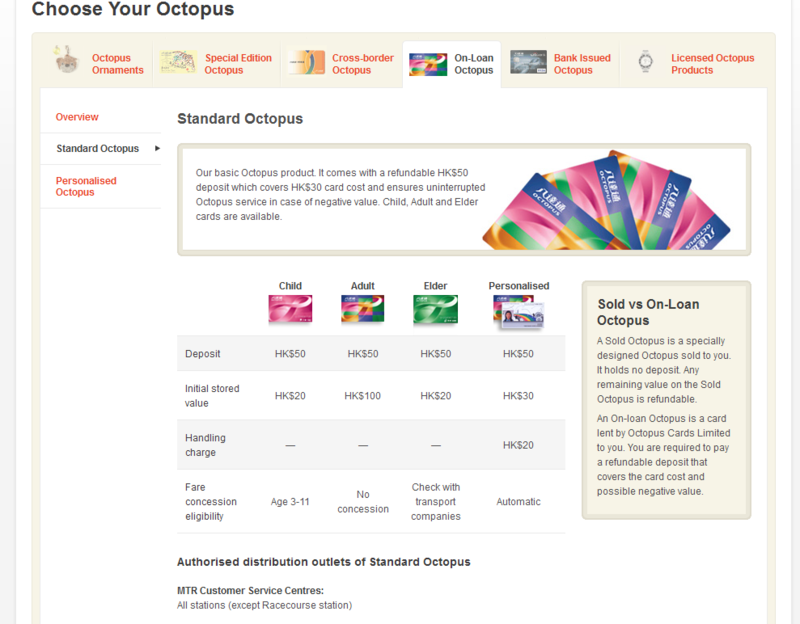 Buy an Octopus Card. For Londoners, the Octopus Card is basically what the Oyster Card should be, but isn't. They are essential in Hong Kong. You can use them for all major transport options (except taxi’s and yellow / red roof mini buses) and use them to make purchases in all Convenience Stores including 7 - 11's and Circle K, Supermarkets, Starbucks, McDonalds and local franchises such as Watsons and Mannings. One of these is essential for any visitor. On arrival purchase one at the local MTR (metro) station or at the Airport Express Counter in the arrivals hall at the Airport and make sure your buy the one shown in the picture as these cover all transport options (see below) as opposed to the other cards on offer which only work on the MTR! If you have kids under 11 and under then buy a child card and people over 65 can get the senior card allowing really cheap travel, you need to buy one card per person, you cannot use one card for 2 people! The MTR, our simply brilliant "underground train system"
It will initially cost you HK$150 of which HK$50 is held as a deposit and is refundable when you return the card, you can add value (in HK$) at convenience stores such as 7 - 11 and Circle K and ALL MTR stations. For the standard adult octopus card I would have a starting balance of HK$400 this should be sufficient for a 2/3 day stay. You can add up to around HK$900 onto them, and once you leave you can hand them back in at an MTR Station for a refund but beware: the limit on the card needs to be below HK$500 to get an instant cash refund otherwise you have to wait a week; and they do not have a system to refund you if you live overseas! Try not to lose them! if you do it is pointless reporting the loss even if you had a large balance as essentially anyone who finds the card can hand them in to get a refund. ...and last but not least, when you are done with them you return them at any MTR Station or the Airport Express Counter at the Airport and get back the HK$50 deposit and any remaining balance left on the card minus a HK$9 admin charge. I do personal walking tours ofHong Kong, I am on the streets every day and I have a somewhat interesting perspective of this wonderful city I have called my home for well over 40 years. 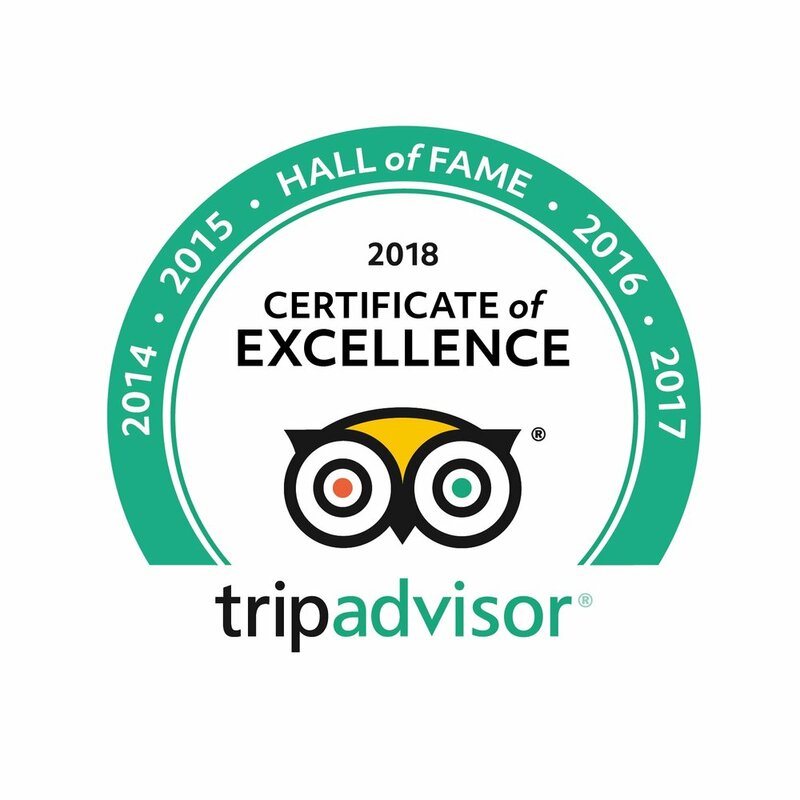 My private walking tours of Hong Kong are perfect for visitors who want a detailed overview of Hong Kong prior to exploring on their own and for people who are only here for a day or two who want to make the most of their limited time here.